You go about your day happy as Larry, we sometimes call it, when people are content with their life, then suddenly someone barges you out of the way as if you aren’t there, you start to feel your mood change. You now feel as if someone has seen that you were having a good day, and peed all over it. “Thanks, that’s just great” you rage in your head”. Now you feel your day is ruined. You feel there is no going back to feeling happy and you’re still playing the incident over in your head. You make it worse than what it is. I have been reading a book about anger because I knew it was something I needed to address. My mum says that “There is no point being angry as the only person who is angry is you”. That is true. It is a waste of energy. I no I get wound up, at times, but learning to control it is the key. Stepping away, and taking yourself out of that situation, just to reason and think about it before reacting can help put a handle on your blowing a fuse. If we shout at the person who pushed you out of the way, what would they do? Do you want confrontation, no I hate that. I just want the person to see that pushing me out of the way isn’t acceptable. The person is too busy wanting to rush to wherever they heading, but I am sure if they played it back, or it happened to them, they would feel differently. Reasoning sometimes is too quick, so saying something like, “You can say excuse me and I will move out your way or careful please” so making them acknowledge what they just did is good because I am sure we have all been in a rush and not meant to but accidentally bumped into someone, the worse thing is when they don’t acknowledge it, but I am sure if you do say something, not stroppy but so they see, the majority of people would be mortified and will say sorry, if they don’t it’s their problem not yours. They may not react in the way you want or give you the response your want, but I do feel when people do that it is subconscious, and not a conscious thing they meant to do. They’re to busy caught up in their travels, so what is the point of being angry? They aren’t the slightest bit interested in you to let it spoil their day so why let it spoil yours. How many of us have flown off the handle, when looking back it was minor. Me and my hubby had an argument over a plate of chips and a draw once. Writing that down seems so daft, and I still think “What was that really about?” How could it have been avoided. Well at the time my hubby was trying to give up smoking and so was suffering with cravings, so perhaps I could have been more understanding, instead of thinking he was making a personal attack, and he had a point. Why would I be happy to share a plate of chips but not share a draw, as we both lived there, and where we were living at the time, we wasn’t exactly spoilt for room. Most arguments and anger can be avoided, if we took some time to breath and think about it before reacting. At dinner times with my son, there have been many tantrums and tears, including myself wanting to throw a tantrum. Looking back and even now if he isn’t hungry enough he will kick up a stink to sit down and eat his dinner. At nursery and in the mornings, come breakfast time he is fine with sitting up at the table. Those moments do pass, and my tip is, is to not make a meal out of it, but try to create calm before the storm, and that can be playing some peaceful music, or get them to sit and watch a bit of TV to let them know dinner is coming and so time to settle down to eat. I have lost the plot at times when he has kicked off wanting a tantrum of my own, so the best way is to step away and then come back even if it just for a minute, just to breath and think about. 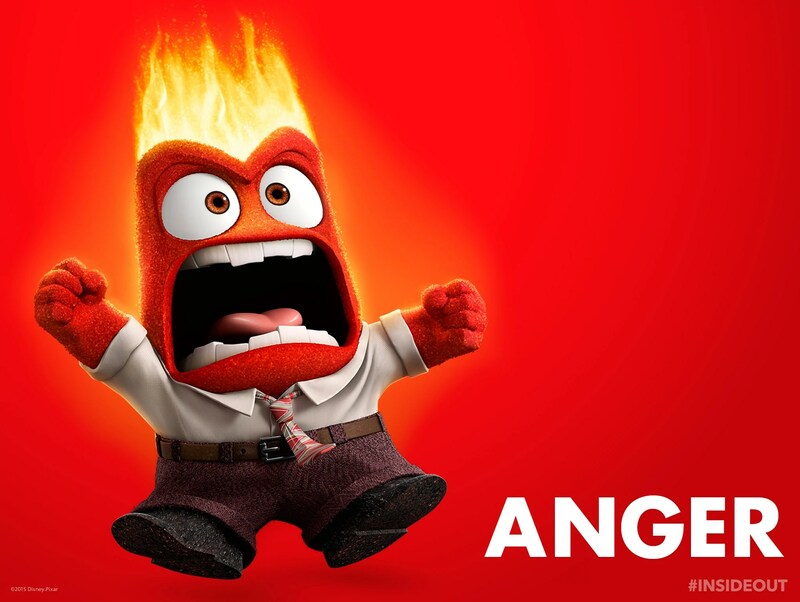 Let the anger seep through, this is where breathing and being mindful can really help. Once you learn how to handle your anger and emotions then you can put them into practice of other emotional feelings, such as frustration, which can lead to feeling angry, fear and anxiety. Get in touch with your emotions and yourself will help you to feel so much better, and gain back control. So next time you feel angry or the pressure rising, take perspective and remember it won’t last forever.